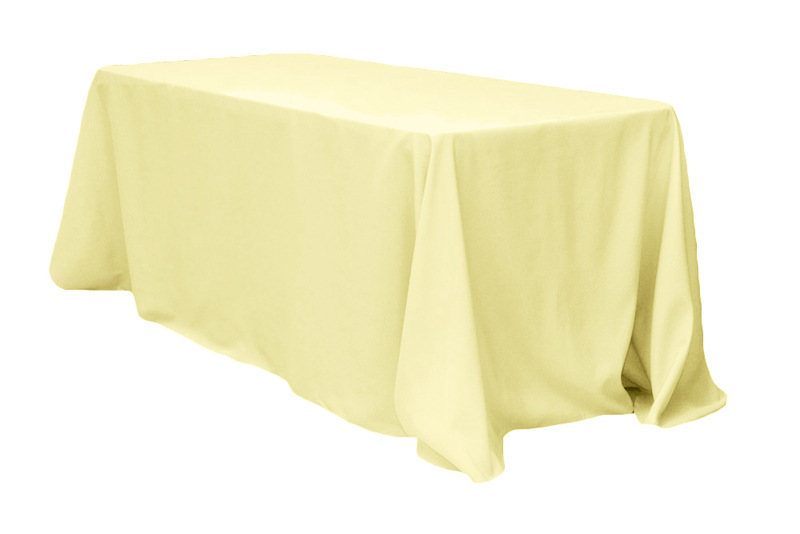 Polyblend linen. Drop to the floor on all sides of a 4ft. banquet table.